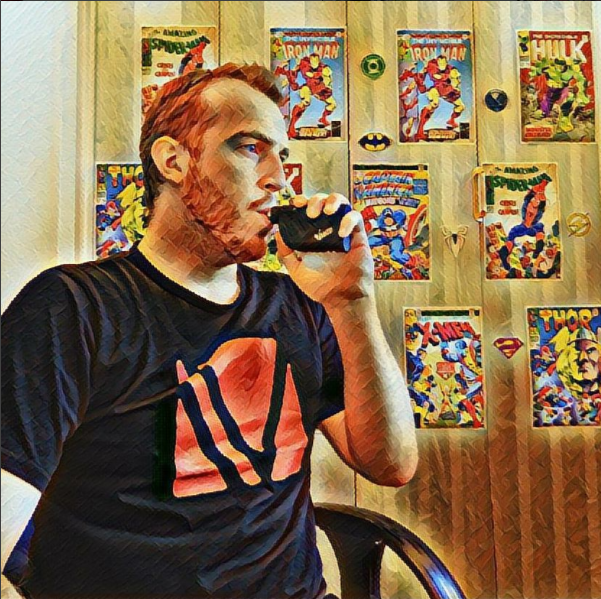 UK Vapester started out as a YouTube channel in 2015 and grew into the amazing community we have today. I personally started vaping in 2013 due to wanting to try safer alternatives, this is when I fell in love with vaping. My love of vaping and the community lead to this website and the idea to sell only the best products for affordable prices.